← Why Do No-fault Claims Sometimes Increase Premiums? Did you know that if you drive your car with a defective braking system it could have huge implications on your car insurance? Let us explain! If you drive a car with defective brakes it could have a number of implications including to do with your car insurance. Obviously, there are many dangers if you were to get behind the wheel of a car that had problems with its brakes and drive off. The chances of being involved in an accident are much greater as you may not be able to stop if you had to brake suddenly as you approach a vehicle in front of you that has come to a halt at a junction. Imagine the potential consequences of crashing into the back of the vehicle in front. You could cause death, serious injury to people in that vehicle as well as yours and significant damage to both vehicles. When you come to submit your car insurance claim to the insurance company following the accident you may be in for a surprise. This is because they may not pay out if it were felt that the reason for the brakes not working were due to you not having them repaired. 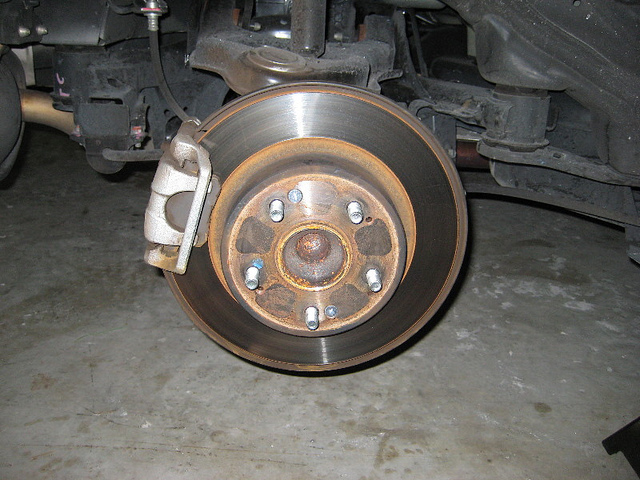 “ Using a vehicle with defective brakes”. As a result, you could be fined as much as £2,500 as well as get 3 points on your license. Because of this, you could find that your car insurance provider will no longer be prepared to insure you to drive a car through them. 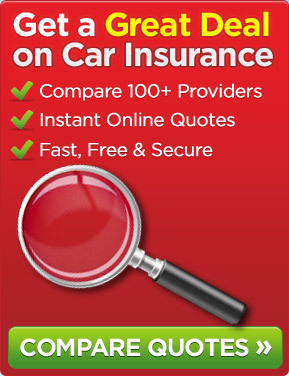 This would leave you with possibly having to find another car insurance company that will insure you but you would no doubt have to pay a higher car insurance premium due to having this motoring conviction. So, as you can see, it really is not worth driving around in a car that has problems with its brakes. Far better to get them checked periodically to make sure that they are working effectively and can be expected to do so for some time to come. By doing this, you are going to stay on the right side of the law and avoid having to pay a lot more for your car insurance. This entry was posted in News and tagged car insurance, Car Insurance Premium, CU10 Motoring Conviction, Defective Brakes On Your Car. Bookmark the permalink.